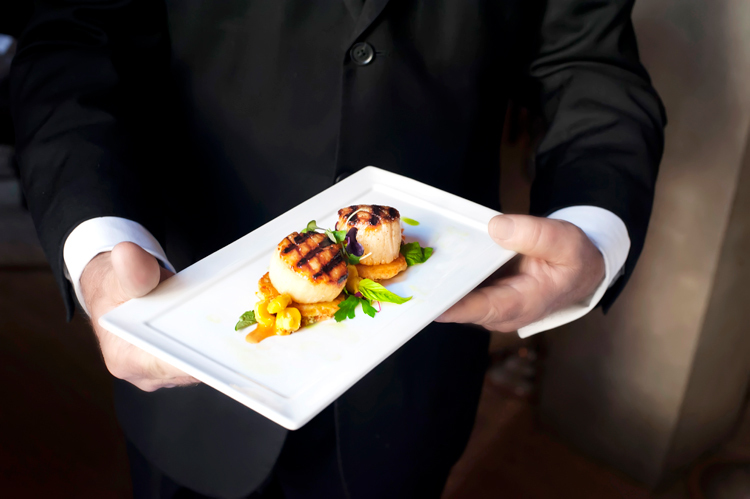 Welcome to Peninsula Grill, Where Dinner is Served with Style Every Evening. 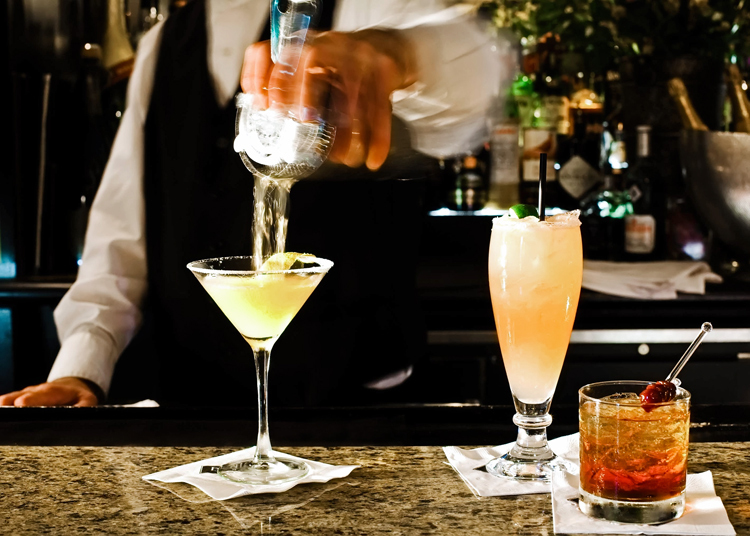 There is a special place in the very heart and soul of Charleston's Historic District, where a longstanding tradition occurs every evening. 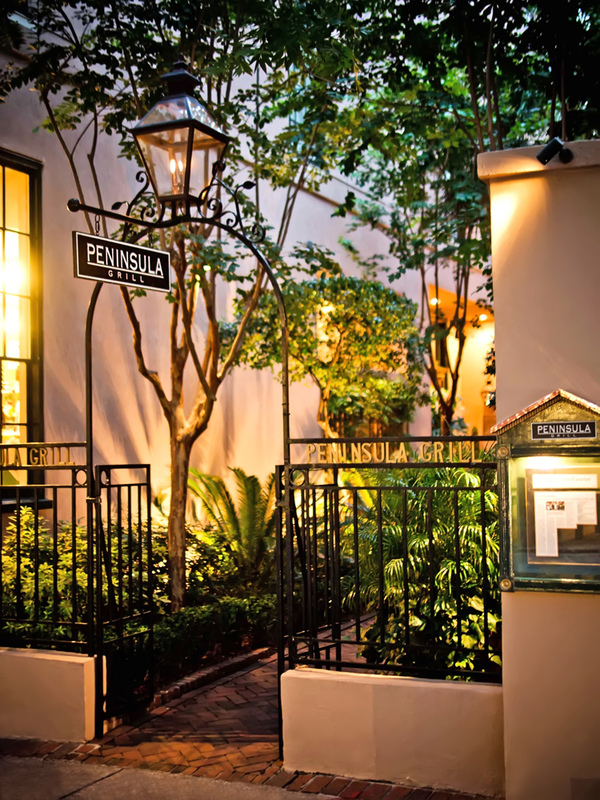 At dusk, Peninsula Grill's copper carriage lanterns are lit by hand—one-by-one—until the courtyard comes alive. 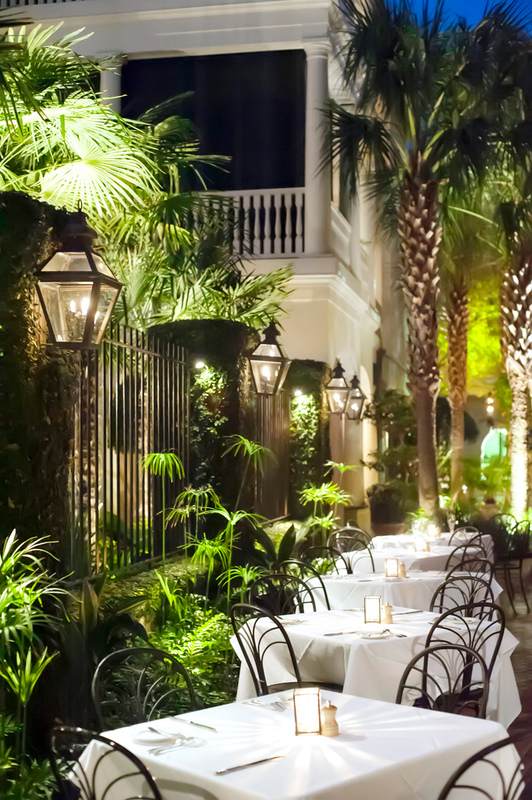 Palmetto trees are illuminated and tea lights flicker in this magical twilight tableau. 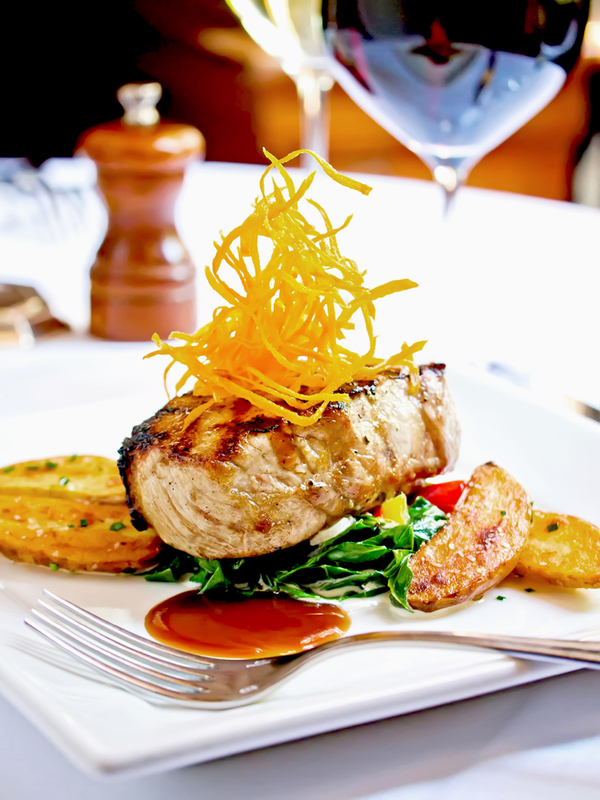 Opened on the eve of Valentine’s Day in 1997, Peninsula Grill was destined to become one of America’s most romantic dining experiences. 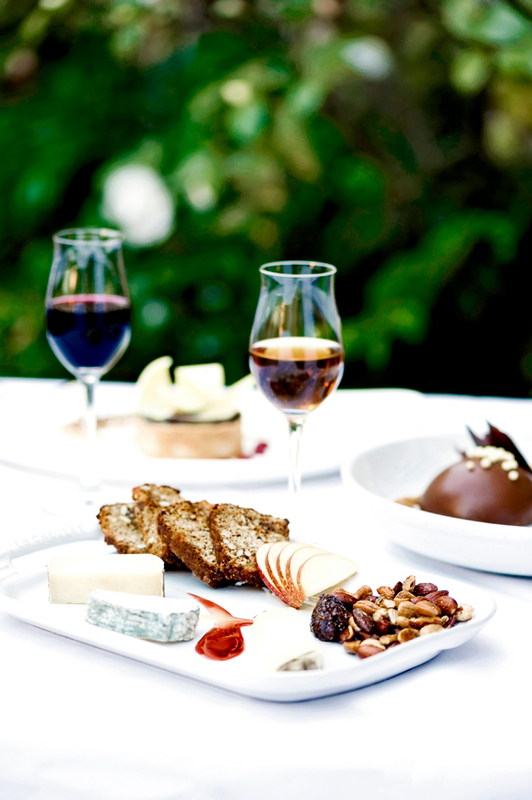 With its resplendent sense of arrival, garden illuminated by flickering lanterns, iconic velvet-lined dining room, acclaimed wine list, exemplary service, and a reputation for using the very best and freshest seasonal ingredients, Peninsula Grill quickly appeared on the short list of America’s Best New Restaurants in Esquire. 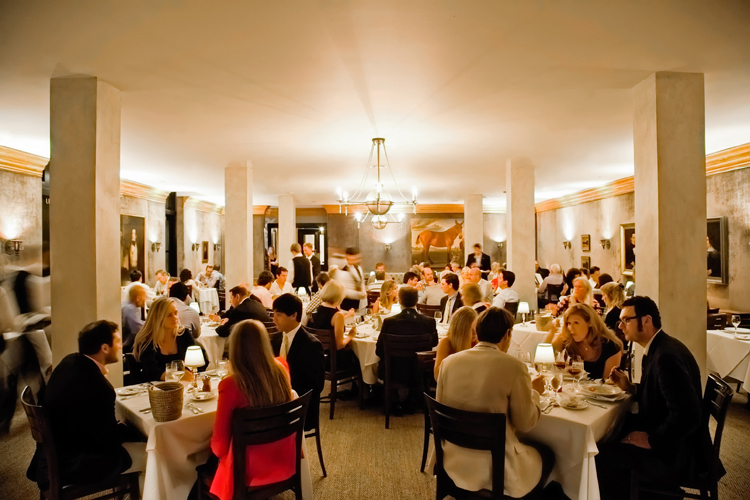 For ten consecutive years, locals selected Peninsula Grill as Charleston’s Best Restaurant in the City Paper Readers’ Choice Awards, and Forbes has awarded Four Stars to Peninsula Grill for more than 20 years. 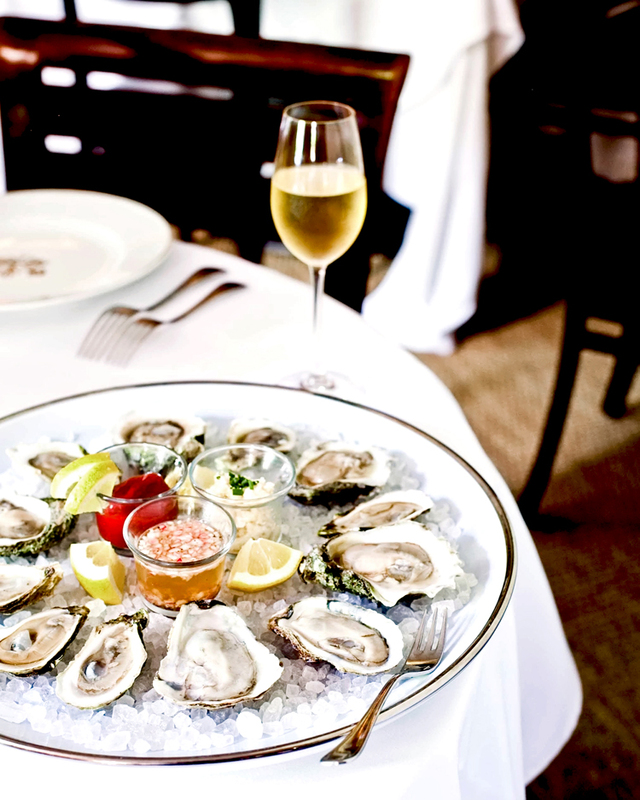 Today, Peninsula Grill is known as the place where Charlestonians— and visitors alike—are served with style. 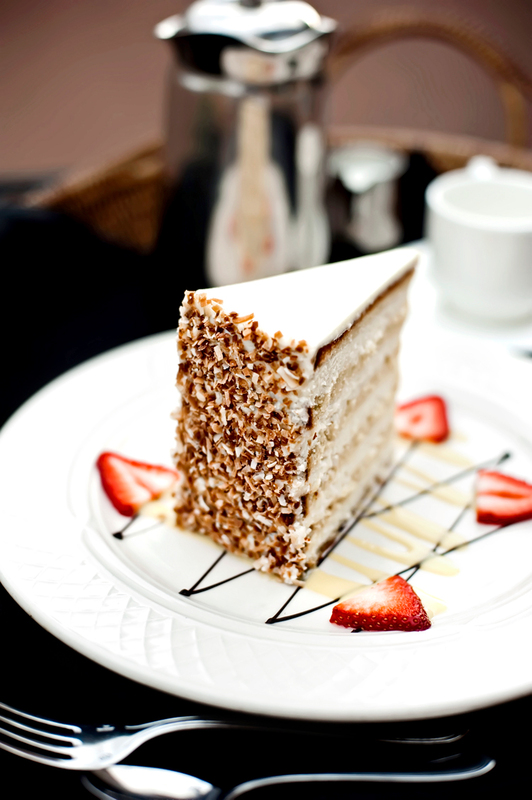 And no visit is complete without tasting the famous 12-layer Peninsula Grill Ultimate Coconut Cake, a legendary dessert that has earned praise from scores of national magazines and television shows. 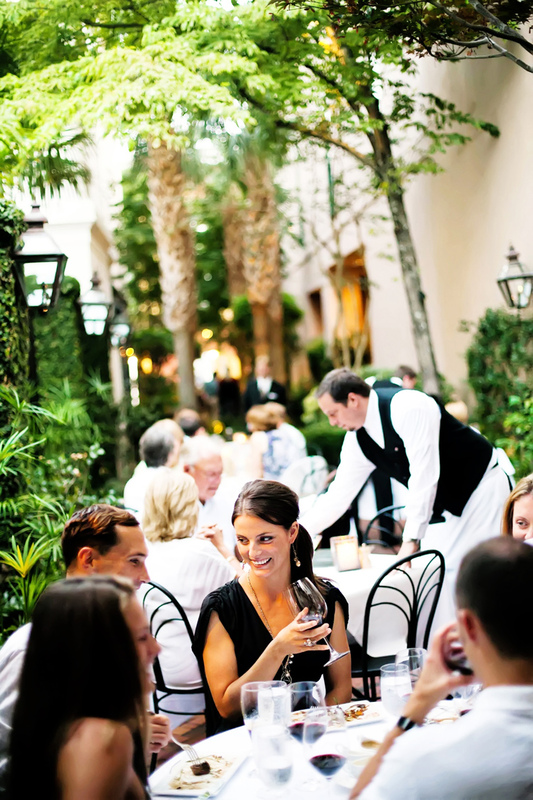 Welcome to Peninsula Grill where the resplendent and romantic sense of arrival is without peer in Charleston.